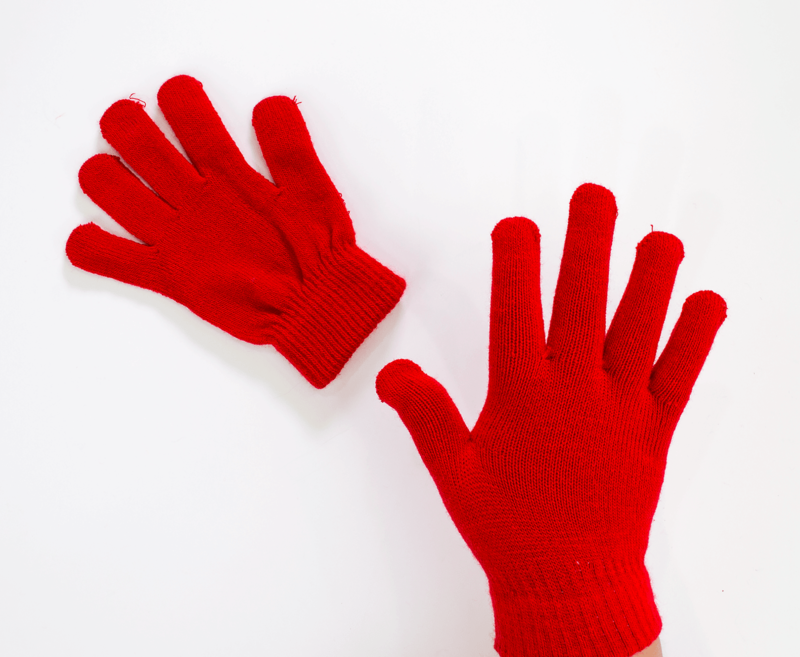 Have fun with winter without getting your hands cold! 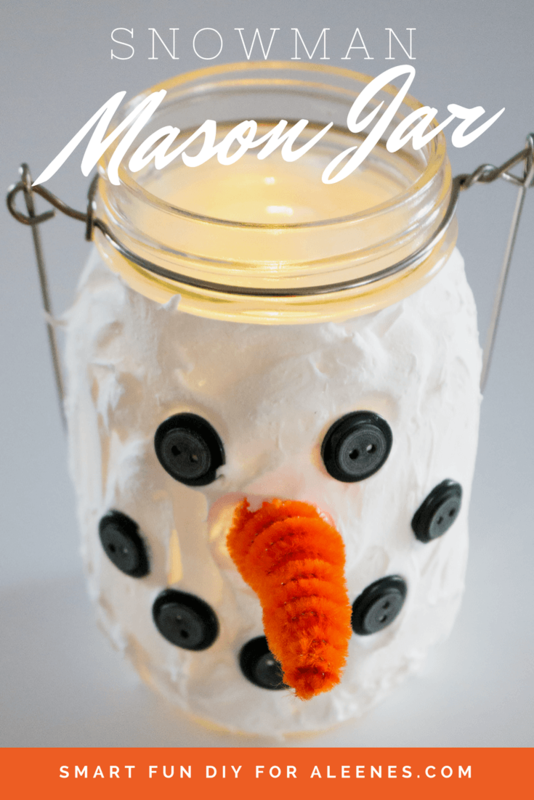 These two fun snowman projects come together easily and make great decor and gifts for the holidays and all winter long. 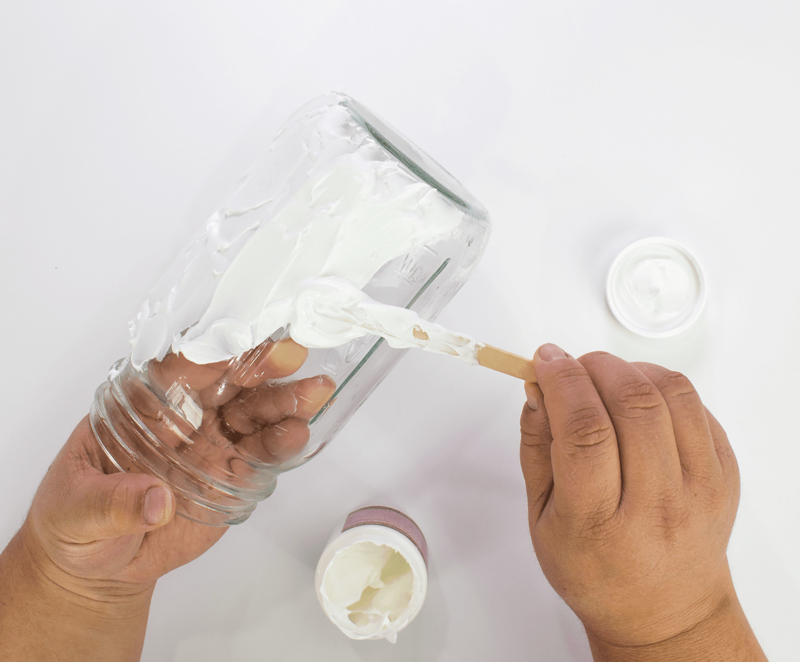 Spread Aleene's True Snow onto a large mason jar using a popsicle stick. 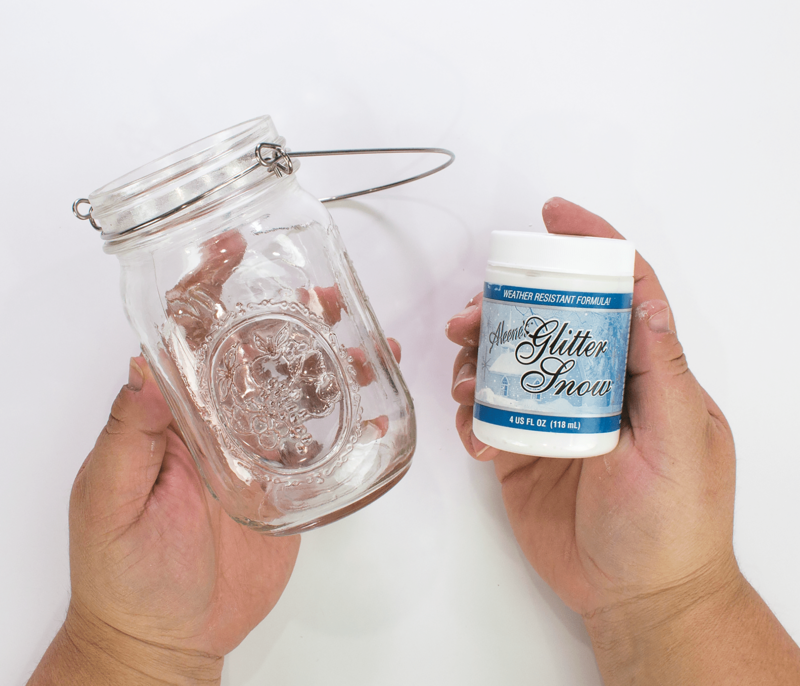 Spread Aleene's Glitter Snow onto a small mason jar with a wire handle using a popsicle stick. 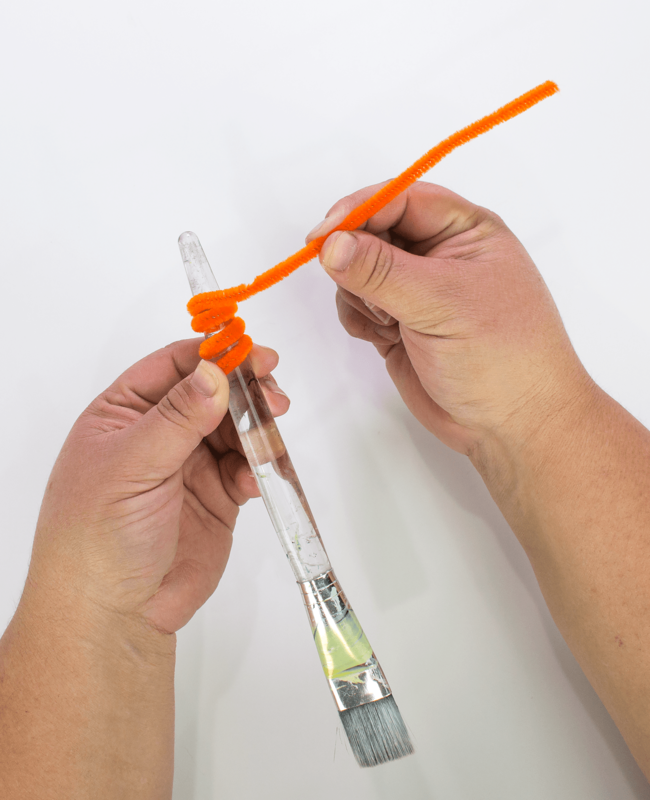 Make a "carrot nose" by wrapping an orange chenille stem around the tapered end of a paint brush. 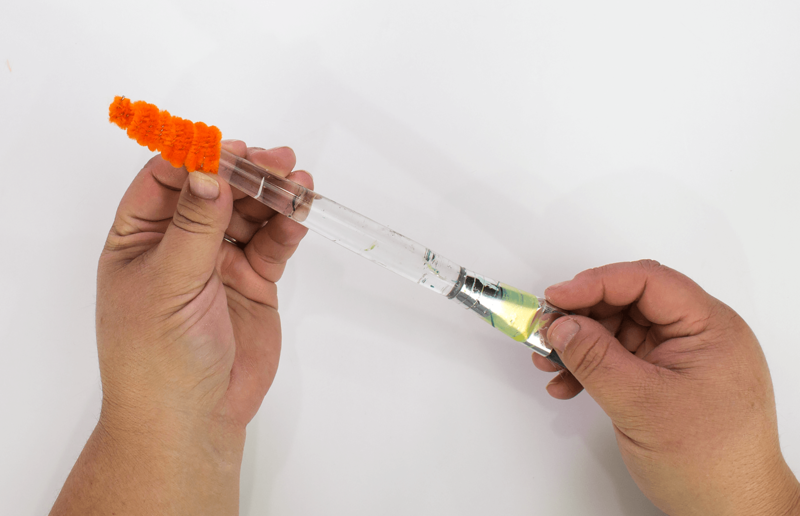 Slide the "carrot nose" off the end of the paint brush. 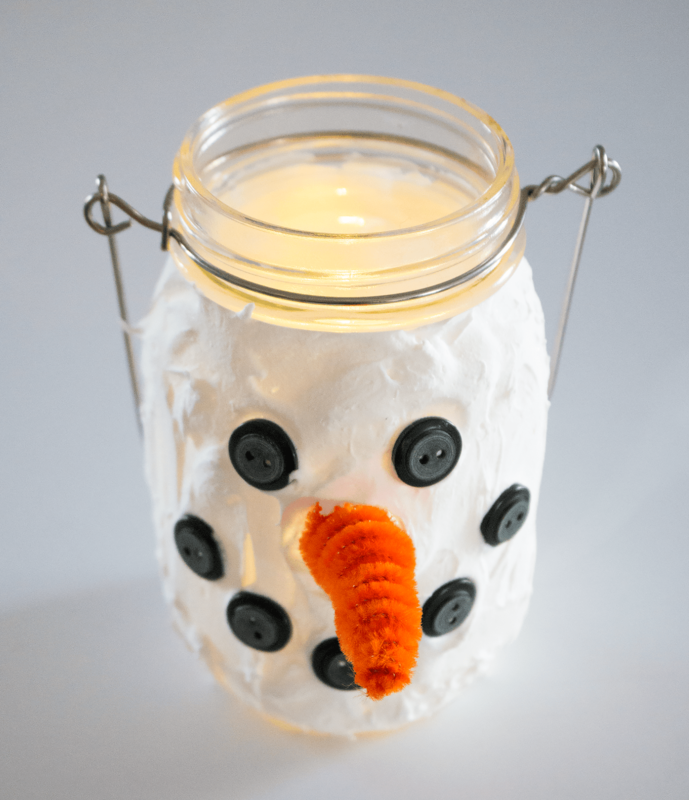 Press the chenille stem nose into the wet Aleene's Glitter Snow on the jar. Add buttons for the eyes and mouth. 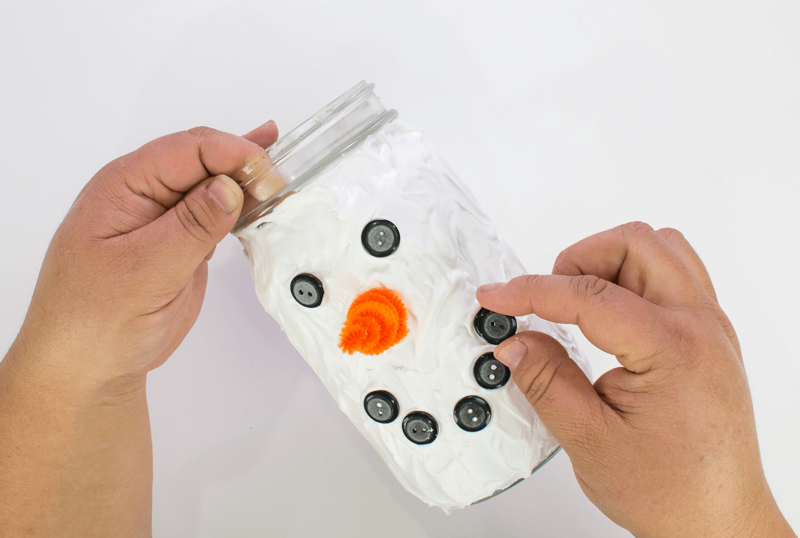 Use as many buttons as you like to make the snowman look festive! Allow to dry for 24 hours. 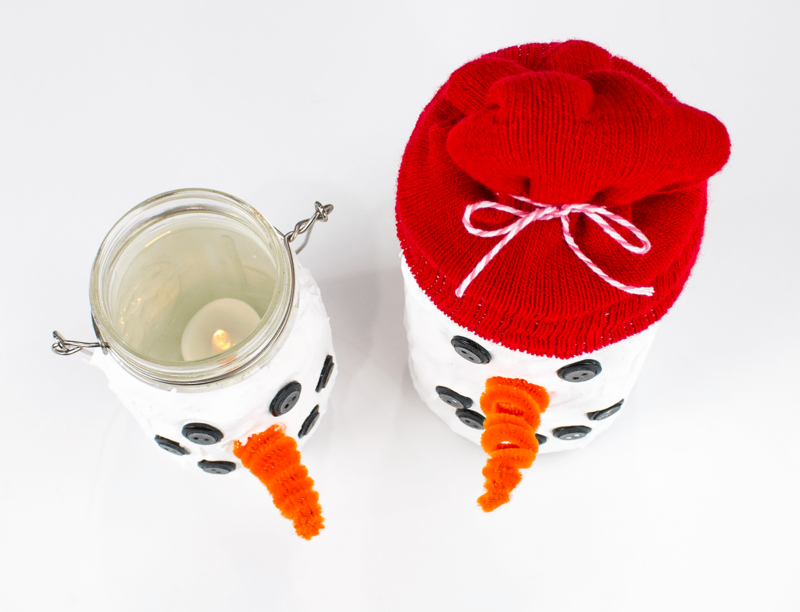 On the large jar, apply buttons and a chenille stem nose, pressing them into the wet Aleene's True Snow. Allow to dry for 24 hours. Put on one glove. Then put the other glove on right on top so the first glove is inside the second one. Remove the gloves together. 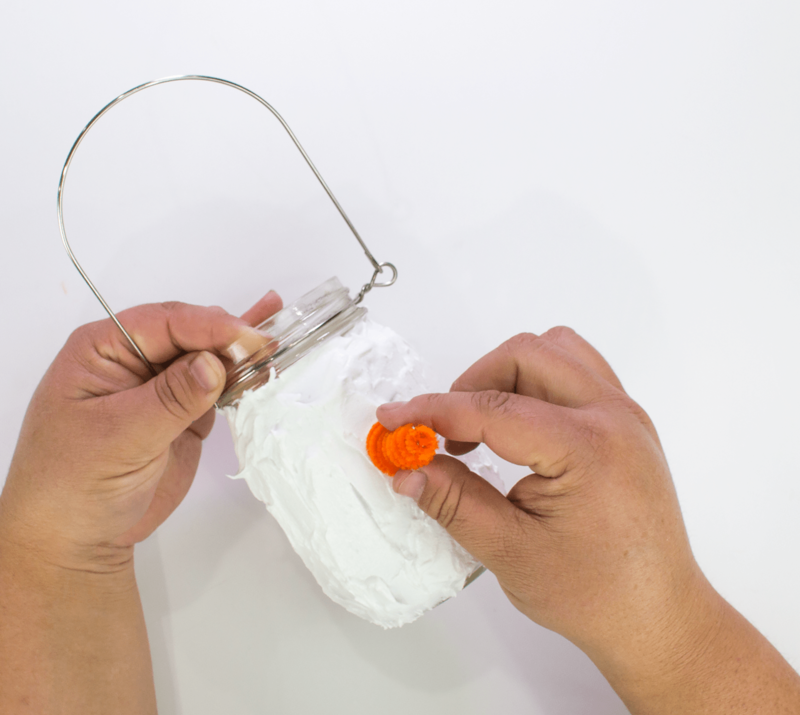 Fold the fingers down and tie a piece of twine around then in a bow. 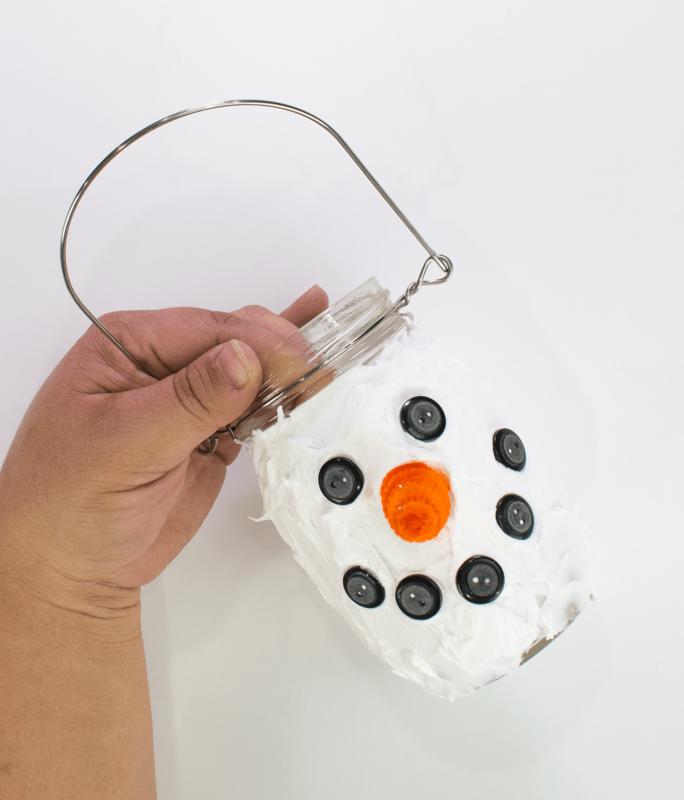 Fill the large mason jar with candies and gifts. 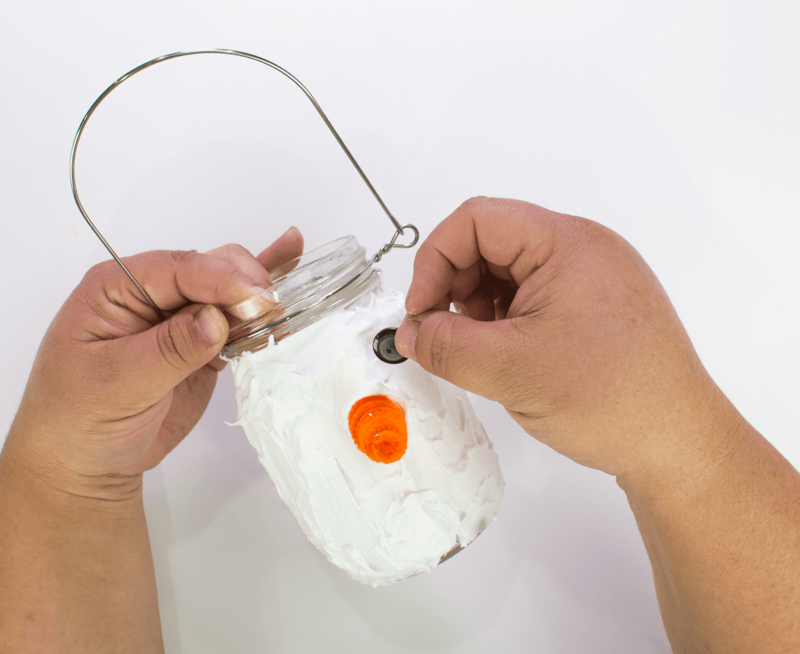 Slip the open end of the gloves over the top of the jar to create a hat. 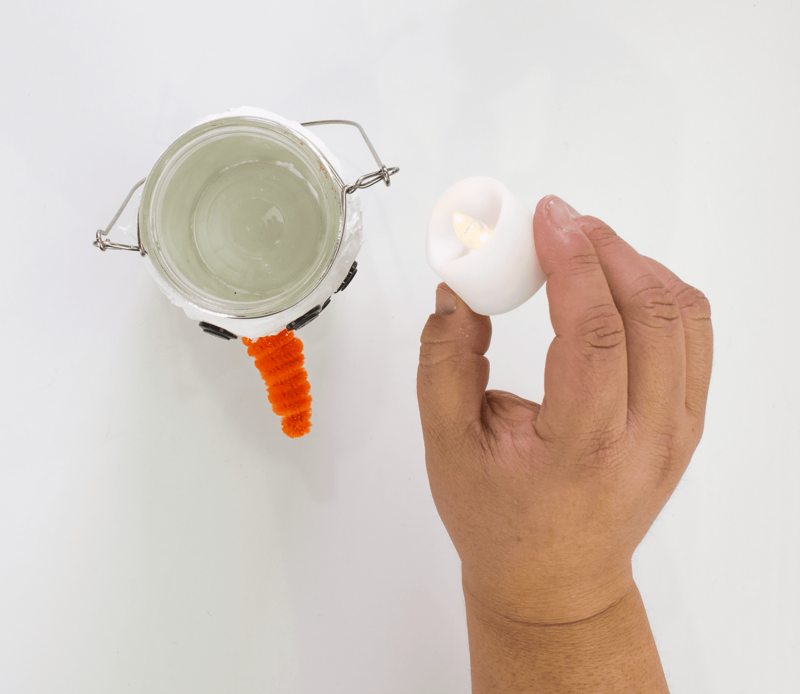 Drop a battery operated votive candle into the small mason jar to make a glittery luminary. The snowman will look like it is glowing! 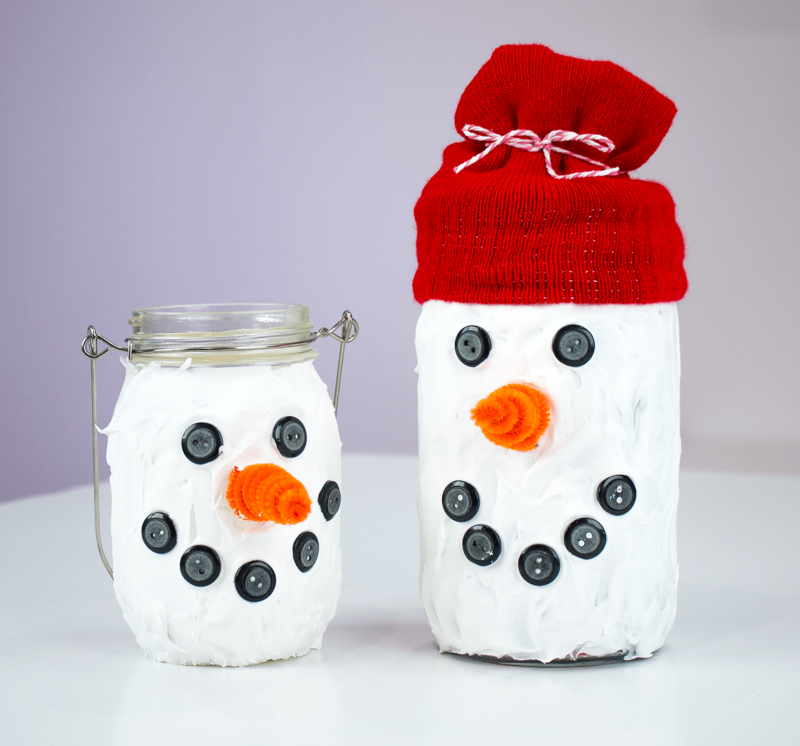 These two projects are a fun and easy way to bring the look of winter to your home and for gifts without getting cold.